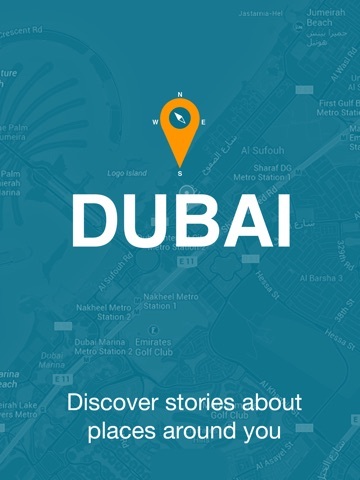 Top5 Dubai - Free Travel Guide and Map app: insight & download. supermarkets, hikes, and a lot more! It is all in the Top5 Section. in the city, and gives you only what you really want. us now and let us know what you think! 28 May 2018 : Free! 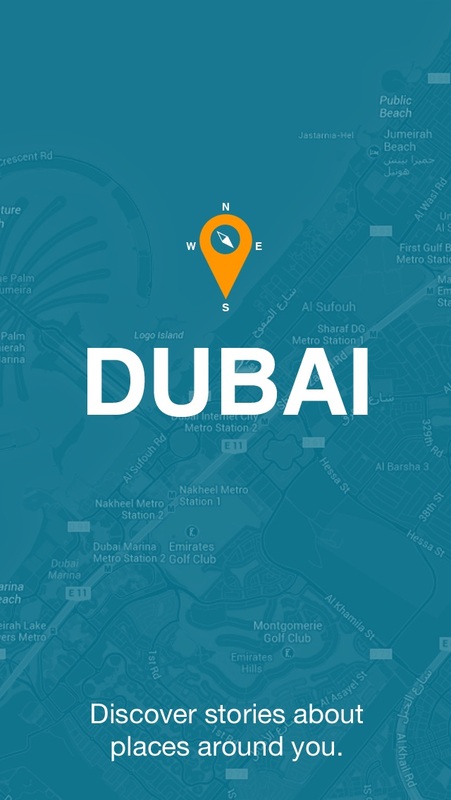 This is an easy guidebook app that contains only the best top 5 points of interest in Dubai from all the categories that one wants in their trip. It is designed to simplify traveling by giving the advice needed in easy to use format. This app scours the internet and expert review sites and adds local advice to provide the best quality services to customers.